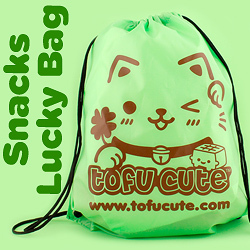 tofu cute blog / features / all flavours of puccho, ranked! 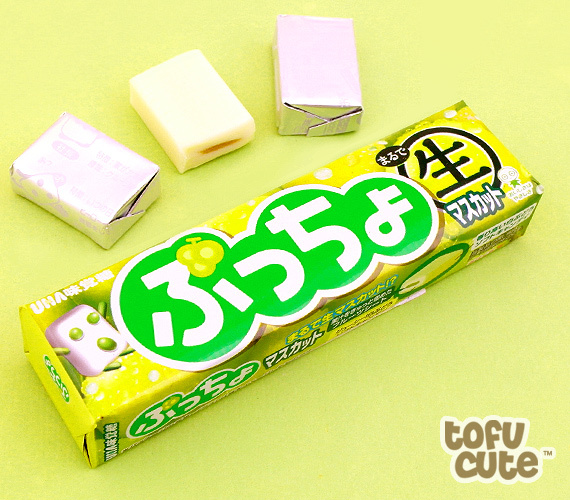 What's the best flavour of Puccho, Japan's favourite chewy sweet? Last week, I took it upon myself to rank every different flavour of Japanese Kit Kat that we stock from worst to best. Whether you agreed with our list or not, the end result was a fitting tribute to all of Kit Kat's finest moments. Whilst Kit-Kats have a more universal appeal, today's article turns its attention towards Puccho, which if you didn't already know is an equally delicious chewy sweet that also comes in a diverse selection of flavours. What better treat to make a list about? 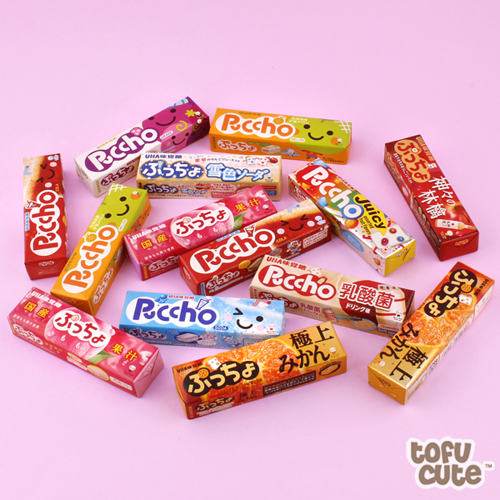 If you find yourself craving any of the flavours on this list, you can use the code BESTPUCCHO to get 10% off any type of puccho! 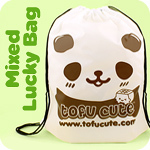 Here at Tofu Cute, we currently stock 14 varieties of Puccho. Which ones do we think are the worst, and which ones do we think are the best? Read on to find out! There's a chance that you might feel slightly sad seeing Pure Muscat Puccho placed at the bottom of this list, but don't worry. We don't hate Pure Muscat Puccho, we just realise that when its placed on a list like this, it has to take last place. It's nothing personal. If you're a big muscat enthusiast then you'll be able to appreciate this one more than we can. It still has the classic puccho texture and a strong muscat flavour, but it doesn't do much to stand out from the crowd. Speaking of 'standing out from the crowd', the 'Grape Stripe' Puccho is probably a lesson in how not to do that. Grape stripe doesn't differ significantly enough from regular grape Puccho to warrant being its own flavour, (or its own place on this list) and whilst they're both still good, much like Pure Muscat flavour Puccho, grape puccho of any kind doesn't change the world. If you like grape, it's definitely worth a try, but there are better puccho flavours on this list! Tangerines - and in fact any kind of oranges - are awesome. They're full of Vitamin C, they're juicy and they're very very delicious. 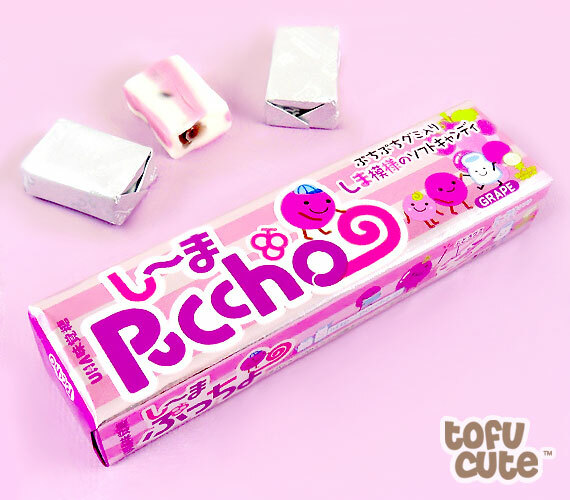 This Puccho flavour does a fantastic job of re-creating that taste. So why is it so low on the list? As you'll no doubt have noticed already, being lower on this list of Puccho doesn't necessarily mean that the Puccho flavour is bad. 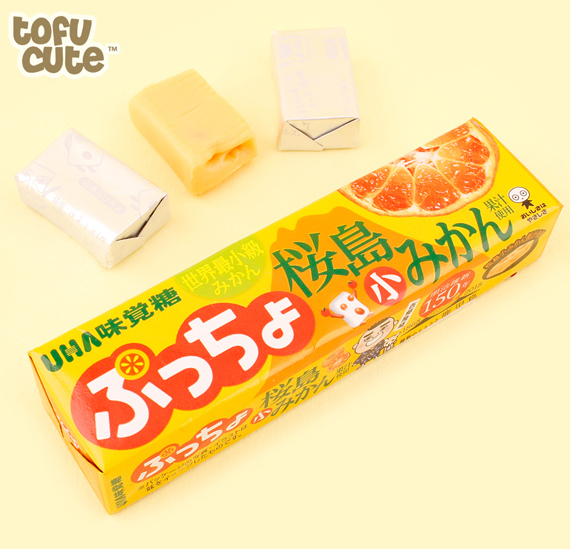 I think tangerine is a perfectly respectable choice as far as Puccho goes - it's very tasty! It's missing that special something that would put it into higher spots on this list, but tangerine Puccho is a highly dependable choice! I was really confused when I first saw this Puccho flavour. What is 'imperial' apple juice, and how is it different to regular apple juice? These are the important questions that this flavour of Puccho asks. The answer? 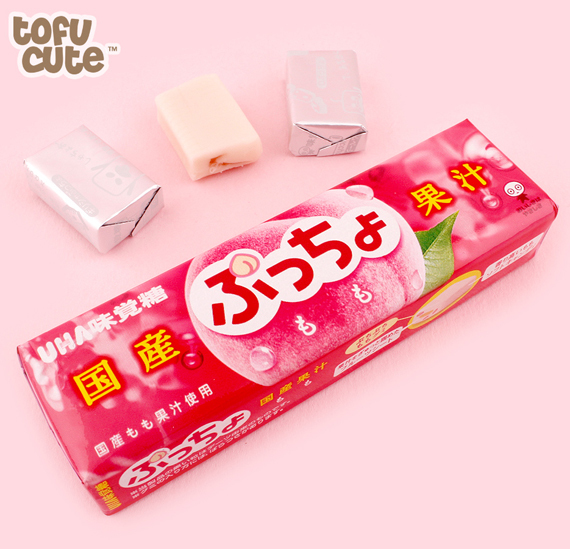 This flavour of Puccho seems to blend three different types of apple to create a good flavour that beyond just mimicking the taste of an apple, mimics the idea of an apple. It's very tasty. I can't really taste the 'imperial' part, though. Can you? You always have to expect a lot when something claims to be 'miracle' flavoured. 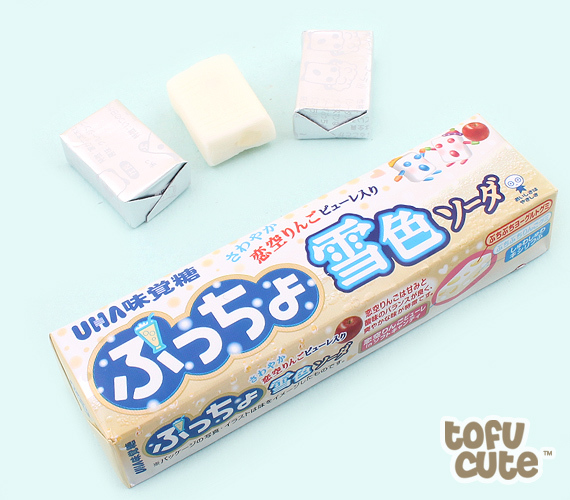 Not only is this Puccho saying that it's miracle flavoured, it's also the second version of the miracle flavour, implying that they did the impossible and improved on the original miracle. It's a very bold claim. 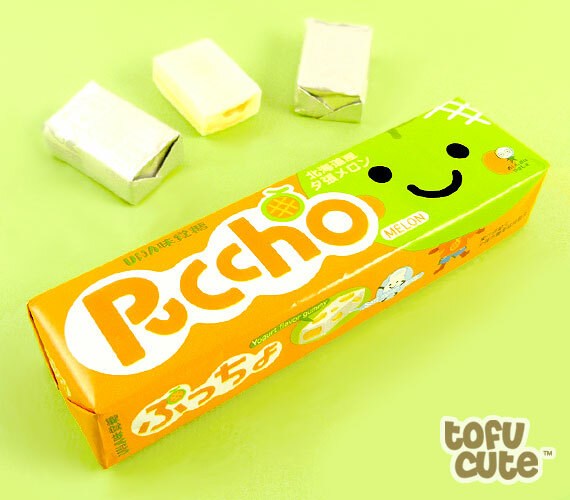 This Puccho blends a few different fruit flavours together, with the iconic gummy pieces within the yoghurt chewy sweet giving you small bursts of different fruit flavours. It's definitely an impressive flavour, but are the puccho varieties that focus on one flavour better? I think so. 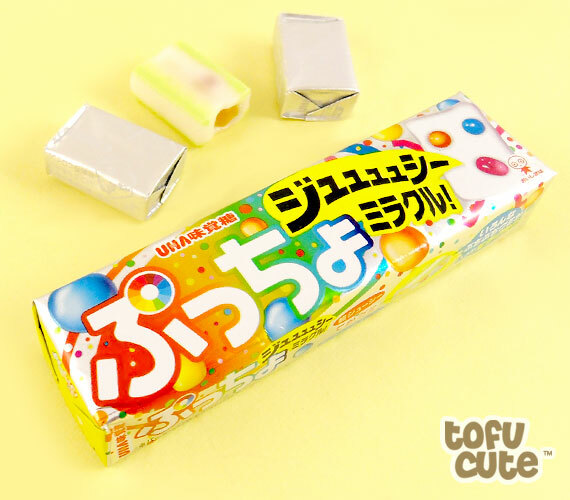 The 'Milk Yakult' Puccho is an example of a 'weird' Japanese snack, but it definitely works better than you think it might, which is why it gets 6th place on this list! 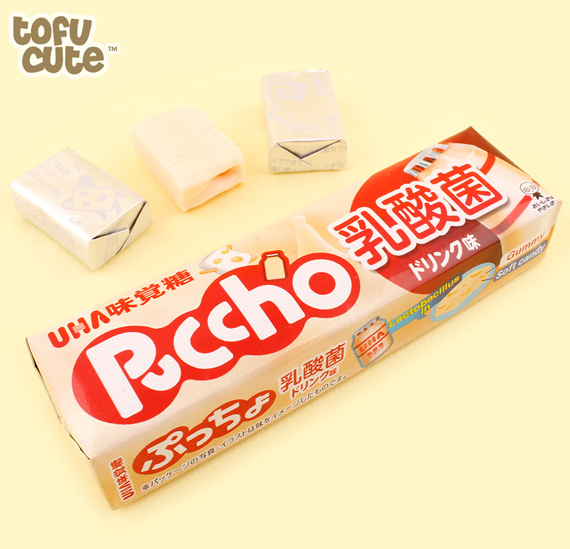 Puccho already has quite 'yoghurt-y' flavour in its basic form, but this flavour makes that even more obvious, with a flavour that tastes like 'yakult' health drinks, with a milky taste that is surprisingly addictive. It's bizarre, but it's well worth a try! 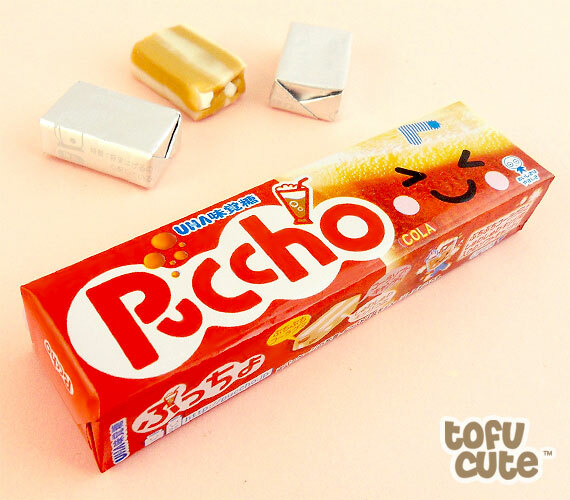 Cola flavoured Puccho is one of the 'zestier' flavours of Puccho in my opinion - it's a fairly common flavour within the world of candy, but Puccho really is one of the best at making that taste, with both classic 'gummy' pieces and also 'fizzy' pieces within. There's not much to say about this flavour other than that it's fantastic and perhaps iconic in the overall pantheon of Puccho flavours. It's so good that it's very easy to recommend to people (unless they hate cola). Placing melon this high on the list may be controversial to some, but if you read my section on our about us page, you'll know that I love watermelon. This isn't quite watermelon flavoured, but I like regular melon just the same, so this flavour of Puccho makes me very happy indeed. If you like melon yourself, or just want a fruity flavour of puccho, this flavour gets a recommendation from me! It was a very difficult decision between melon and peach juice Puccho in terms of what would get the coveted third place trophy. But I can safely say that Peach Juice, this newer addition to the Puccho family, is near perfect. If you've ever enjoyed a peach or peach flavoured things like the White Peach Kit Kat, you'll soon realise that Peach Juice Puccho is a fine contender for 'best peach flavoured' thing. Even if you're not a peach fan, I highly recommend this one. 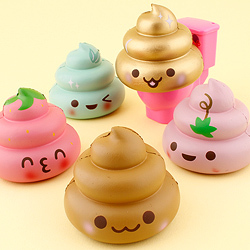 It's got super cute packaging, too! You heard it here first - the second best Puccho is soda. Yeah, I couldn't believe it either. 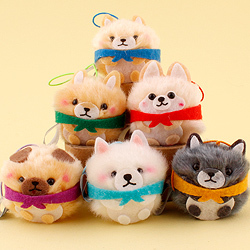 But I honestly couldn't think of a Puccho that is as appealing as this one. 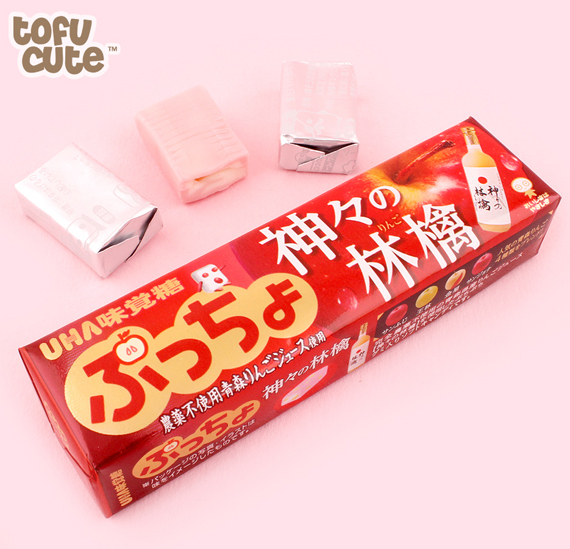 It has that classic original ramune taste that you find in all kinds of Japanese 'soda' flavoured snacks and drinks - much like the cola Puccho, it contains both the gummy and fizzy pieces in it for a satisfying chew that is sometimes interrupted by a wonderful 'fizzy' sensation. It's incredible, but it has been improved upon with the final, 1st place entry. 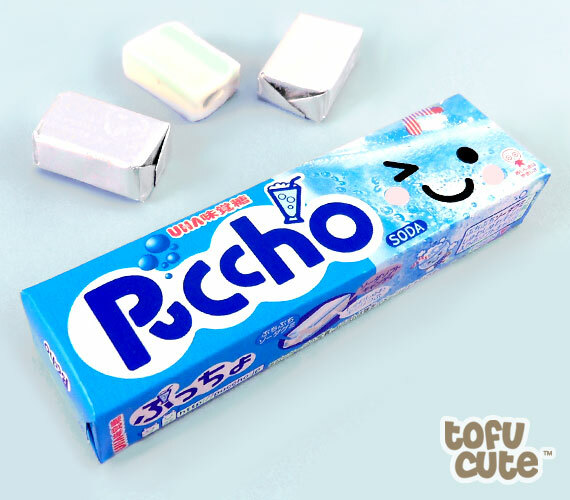 The best puccho flavour is White Soda Apple - it takes everything that normally makes puccho good and puts it into one delicious flavour which is both unique and crowd-pleasing. I put the Soda & Cola Puccho flavours higher up this list because their fizzy pieces really make them stand out, and White Soda Apple has those too, but it also combines that sensation with a strong apple flavour that somehow does apple better than the 'imperial apple juice' variety. Like the top spot of our Kit Kat list, I suspect that not everyone will agree on this one, but I'll suggest that the same reasons that the melon kit kat made the number one spot are also the reasons this puccho gets the first place prize - it encompasses everything Puccho can be, and that's beautiful. 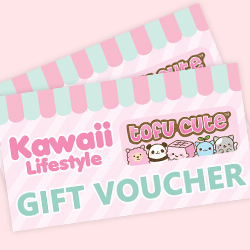 Next Article >> AMUSE Namakemono Sloths Review!